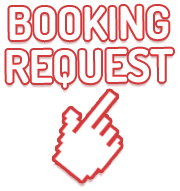 Lady Elliot Island Eco Resort (LEIER), request our guests to donate $2 per person to help reduce the environmental impact of their holiday. 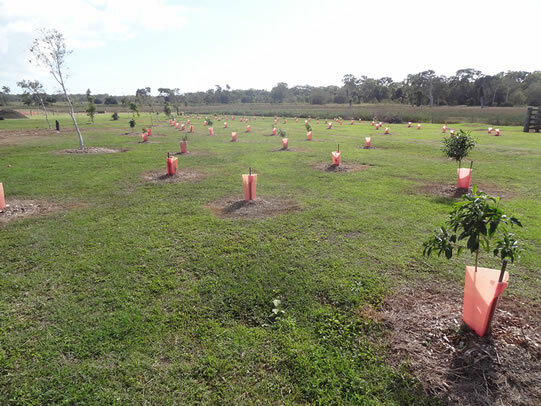 LEIER and Greenfleet have partnered to offset the carbon emissions from the flights to and from the Island by planting native forests at the Barolin Nature Reserve, adjacent to the Mon Repos turtle rookery in Bundaberg. 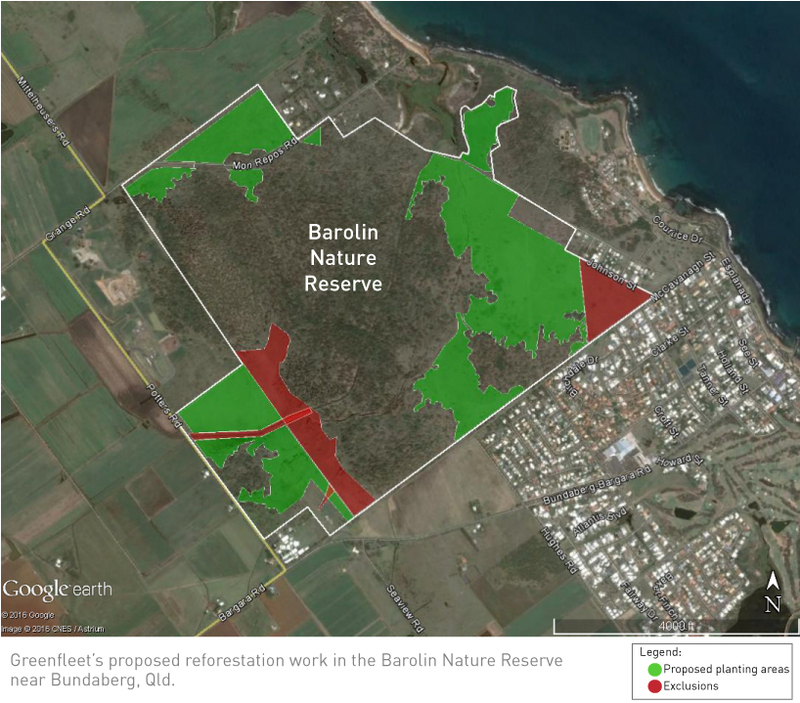 This site was chosen due to its significant role in the Great Barrier Reef ecosystem and lifecycle of turtles. Mon Repos is a key global nesting area for the vulnerable Green and endangered Loggerhead turtles (the most significant loggerhead turtle nesting population in the South Pacific region). Lady Elliot Island itself, only hosts a small number of nesting turtles each year as it is not the ideal nesting beach. Therefore, if we want to see turtles in the future we need to help ensure they reproduce successfully and the Mon Repos rookery is a critical part of this. LEIER have partnered with Greenfleet on this project due to Greenfleet’s mission to restore native ecosystems in Australia and New Zealand; their work with many companies including Disney and the Finding Dory ‘Remember the Reef’ campaign, Europcar, Airbnb and SeaLife Australia; and their work on the critical catchment and coastal areas of the Great Barrier reef which is part of the Lady Elliot Island greater ecosystem. The Carbon Offset program is voluntary but we do encourage you to donate to reduce the environmental impact of your holiday flight. Please read the below frequently asked questions for more information on the Carbon Offset Program.